Preventive dentistry refers to treatment that can prevent additional oral problems. The simplest and most effective prevention measures come on the part of the patient. 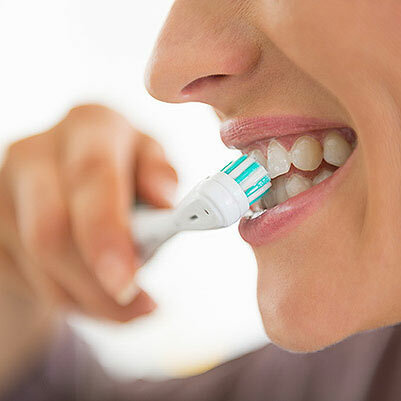 Good oral hygiene, which includes daily flossing and brushing is the best way to prevent cavities, pain and other dental problems like gum disease. Regular dental exams and cleanings, coupled with your daily brushing and flossing, play a key role in preventing cavities, pain, or other oral issues.At Apple Tree Dental, we provide dental services and appliances to help keep your mouth healthy and safe. Whether it be a mouthguard to protect your teeth while playing your favorite sport or space maintainers to help your child’s adult teeth grow in straight while baby teeth are being lost, you’ll find it in our office. We do dental extractions of extensively decayed teeth or wisdom teeth to prevent further damage or complications. We also insert crowns, fillings and sealants to protect your teeth from further damage and decay. 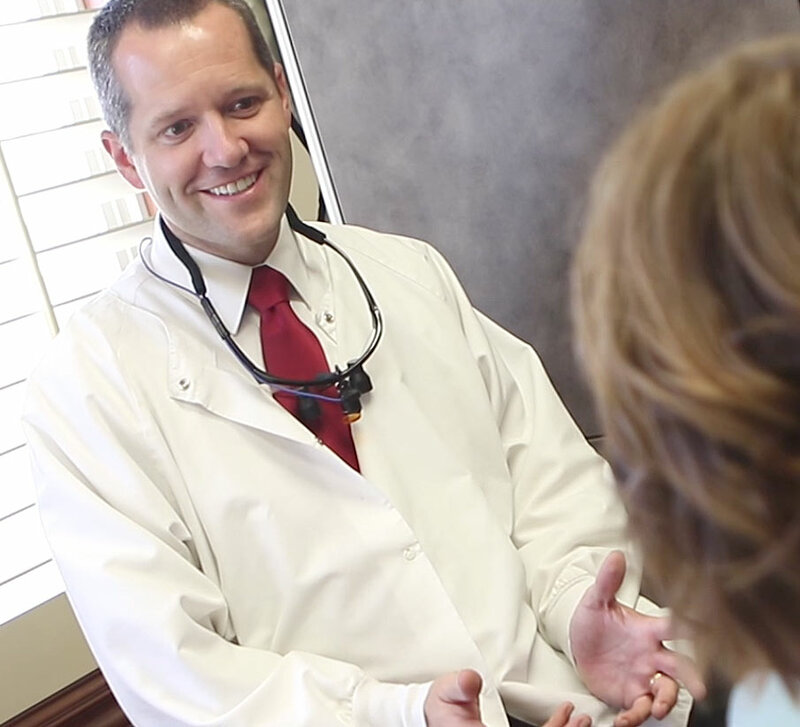 We at Apple Tree Dental want what is best for our patients’ dental health and hope they do to. It is recommended that you visit us every six months for a thorough dental exam and cleaning. This twice a year appointment is crucial in preventing future dental problems. If you are past due for a dental check-up and cleaning,be sure to schedule an appointment with us today.